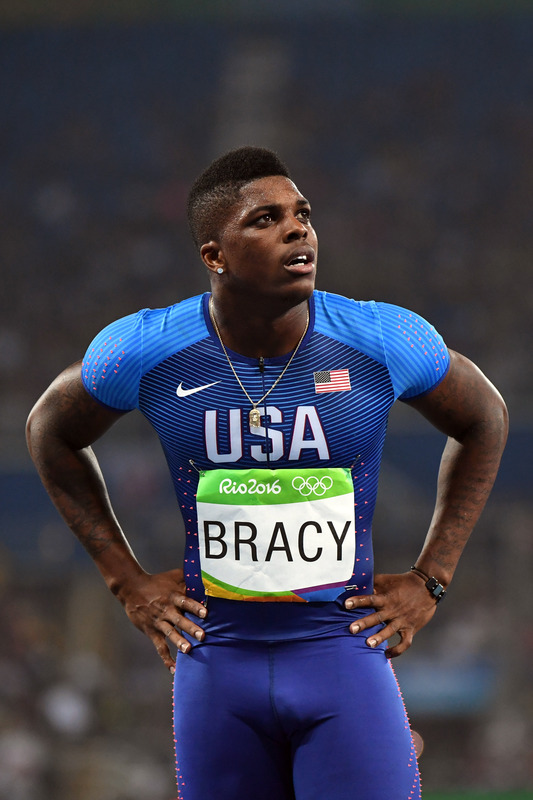 The Colts have signed wide receiver/Olympic sprinter Marvin Bracy, the club announced today. In a related move, Indianapolis has waived/injured wideout Harvey Binford. 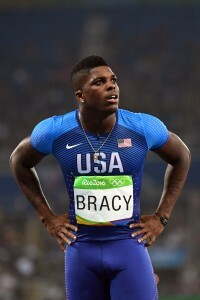 Bracy, 23, was a 100-meter Olympian at the Rio Games and is a former United States 60-meter dash champion. He spent a year on the Florida State football team as a redshirt before leaving the program to focus on track. As such, Bracy hasn’t played football since 2012, although he was an All-American in high school. At 5’9″, Bracy doesn’t offer elite size, but he’s considered a “great raw talent” as a wideout, as Jason Cole of Bleacher Report reported earlier this year. Bracy tried out for the Panthers at their rookie minicamp in May, while the Saints were also interested in the former Seminole. The Colts current have a dozen wide receivers on their roster, a group that includes T.Y. Hilton, Donte Moncrief, Kamar Aiken, Chester Rogers, Phillip Dorsett, Quan Bray, and others. The Cardinals announced that they’ve signed wide receiver Harvey Binford. Binford, 26, participated in Arizona’s “pro combine” last weekend. A former Arena League player, Binford spent last summer with Green Bay but was waived in August. He worked out for the Packers again late last year, but failed to land a contract. The Packers have signed guard Justin McCray, the club announced today. Like Binford, McCray has also played in the Arena League. McCray began his career as an undrafted free agent signing with the Titans in 2014, and spent that entire season on Tennessee’s practice squad.